"We are extremely proud of this latest accomplishment and we are looking forward to sharing this joyful occasion with the millions of fans who enjoy our products in countries around the world"
WINSTON-SALEM, N.C.--(BUSINESS WIRE)--Krispy Kreme is celebrating the opening of its 1,000th doughnut shop with a festive grand opening event and in-shop celebrations around the world. The international retailer of sweet treats, which operates in 24 countries worldwide, will mark this significant milestone with the opening of its newest shop in Kansas City, KS on February 24, 2015. 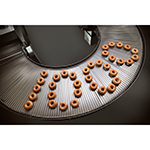 Additionally, the brand will commemorate the occasion by giving away one free Original Glazed® doughnut to the first 1,000 guests at each of its participating 1,000 Krispy Kreme® locations around the world No purchase necessary. 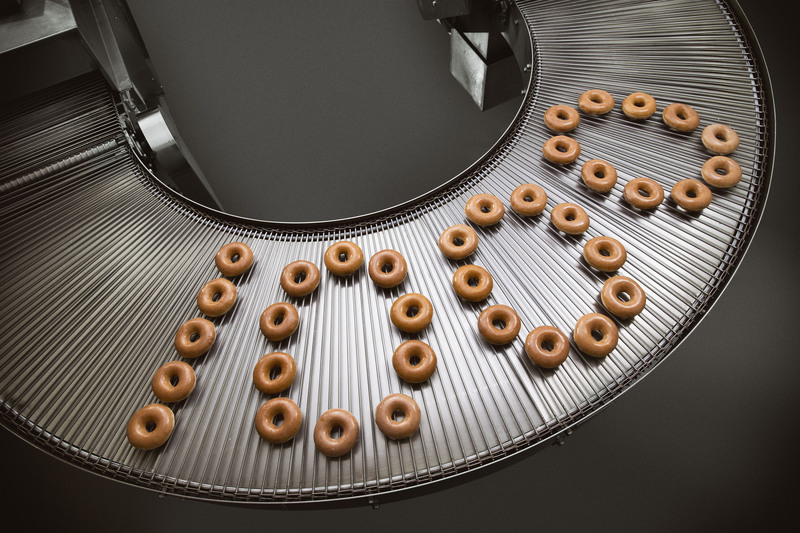 “We are extremely proud of this latest accomplishment and we are looking forward to sharing this joyful occasion with the millions of fans who enjoy our products in countries around the world,” said Tony Thompson, CEO and President, Krispy Kreme. Grand opening activities at the new Kansas City shop will commence at 6am on February 24, 2015 with one dozen free Original Glazed doughnuts for a year for the first 100 guests in line. The Krispy Kreme Original Glazed® doughnut can be found in 1000 locations worldwide, including Australia, Bahrain, Canada, Colombia, Dominican Republic, Indonesia, Japan, Kuwait, Lebanon, Malaysia, Mexico, the Philippines, Puerto Rico, the Republic of Korea, Qatar, Russia, the Kingdom of Saudi Arabia, Thailand, Turkey, the United Arab Emirates, the United Kingdom and the United States. Global doughnut giveaway offer valid for one free Original Glazed doughnut, per person, for the first 1,000 people at participating Krispy Kreme shops Tuesday, February 24, 2015 only. At participating Krispy Kreme shops. No purchase necessary. Not available at grocery or wholesale locations. 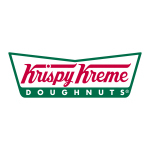 Connect with Krispy Kreme at KrispyKreme.com, Twitter, Instagram, Facebook, hotlightapp.com, foursquare and KrispyKremeDoughnuts on YouTube. Krispy Kreme is an international retailer of premium-quality sweet treats, including its signature Original Glazed® doughnut. Headquartered in Winston-Salem, N.C., the Company has offered the highest-quality doughnuts and great-tasting coffee since it was founded in 1937. Krispy Kreme is proud of its Fundraising program, which for decades has helped non-profit organizations raise millions of dollars in needed funds. Today, Krispy Kreme can be found in over 975 locations in more than 20 countries around the world. Krispy Kreme is listed on the New York Stock Exchange (NYSE: KKD). Visit us at www.KrispyKreme.com. 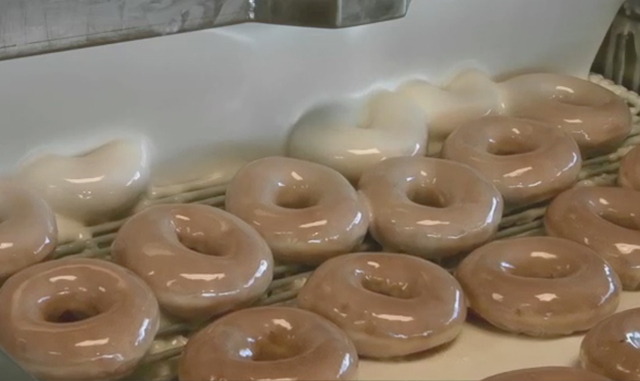 Video of Krispy Kreme's signature Original Glazed being made and glazed.